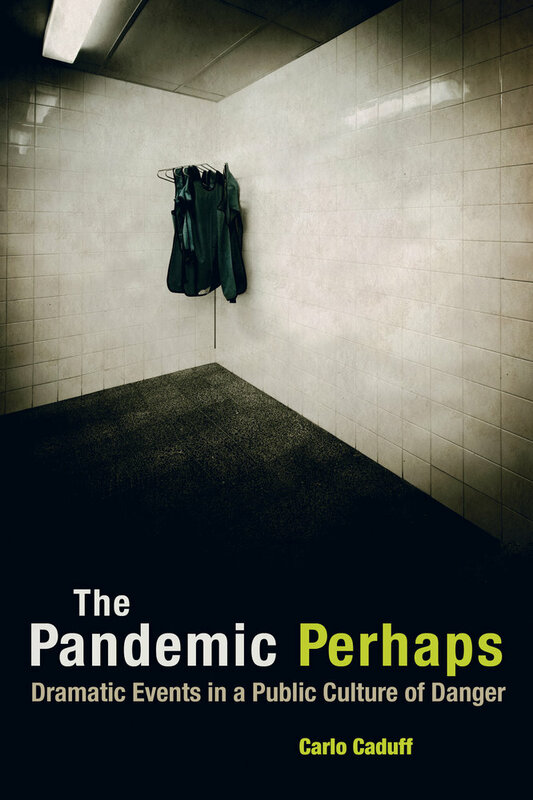 Carlo Caduff’s The Pandemic Perhaps: Dramatic Events in a Public Culture of Danger (University of California Press, 2015) is a story of the influenza pandemic that never was. Caduff tells this story from an American perspective through his encounters with scientists and other actors who engage in the august work of “preparedness,” but in doing so, often draw upon and amplify an apocalyptic imaginary that doubtless shapes scientific and public priorities (and fears). With lucid and critical detail Caduff shows how forms of prophecy (new and old) push catastrophe towards further and further horizons. We have an incredible group of commentaries on The Pandemic Perhaps. We hope you enjoy. Meyers T. Book Forum––Carlo Caduff’s The Pandemic Perhaps. Somatosphere. 2016. Available at: http://somatosphere.net/2016/book-forum-carlo-caduffs-the-pandemic-perhaps.html/. Accessed April 24, 2019. Meyers, Todd. 2016. Book Forum––Carlo Caduff’s The Pandemic Perhaps. Somatosphere. http://somatosphere.net/2016/book-forum-carlo-caduffs-the-pandemic-perhaps.html/ (accessed April 24, 2019).